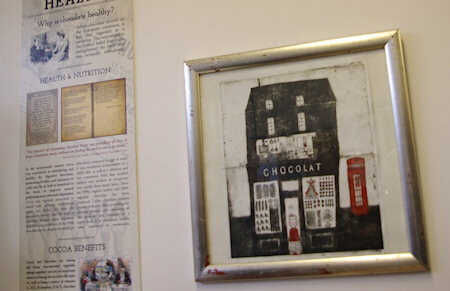 The venue was the Chocolate Museum – what better place could there be? In the words of Frankie Valli and the Four Seasons – Oh, what a night! 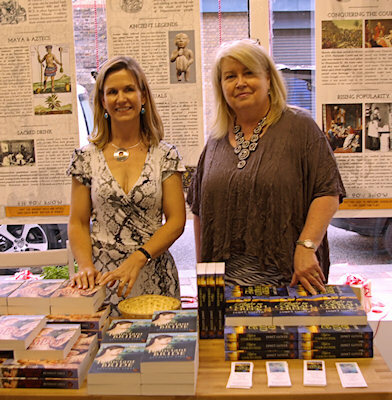 There were books – mine and also those by fellow Choc Lit Author Beverley Eikli. A few quiet moments before the party. And even before the wine started flowing, the most important ingredient arrived – good friends (old and new – no sorry – not old… umm… long-known???). Among them, many of my fellow Choc Lit authors. With my good friends (not old – never that) Jenny Haddon, Catriona Robb and Henriette Gyland – thanks Catri for the photos. The museum is spread over two floors – so there were two floors people who love books… talking non-stop… mostly about books. Where there are readers and writers, conversation never runs short. So – thank you everyone who came along to make the evening so special for me. I will not soon forget the warmth of the atmosphere and all the well wishes.. 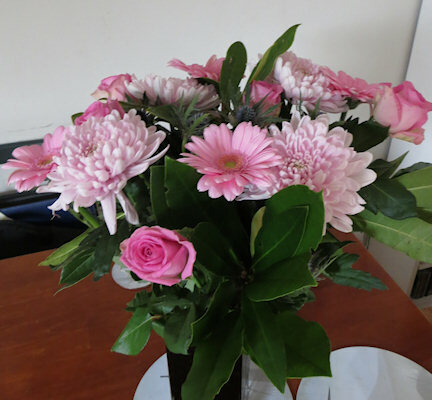 Flowers from friends – thanks for coming Natasha and Jared. Many congratulations to you and Beverley – glad it went so well. Most of the time I’m happy to live way out west… but it would have been nice to join you for what looked like a fab evening. Sorry I couldn’t be with you on the night, it sounds as though it went splendidly. Loved the book though, nicely written and let me leave reality for a few hours – thank you! Well done, Janet, on putting together such a great blog. It really captured the atmosphere of a sensational night. I had a ball catching up again with so many old, long-known and wonderful friends from my past – some of whom I hadn’t seen since I was 18, believe it or not! 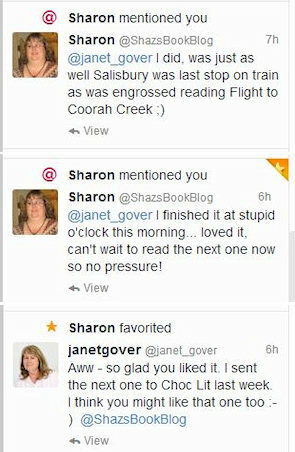 – as well as meeting so many fellow Choc Lit fellow authors. It was a great night with great conversation, wine and chocolate! It was Laura – you were missed. 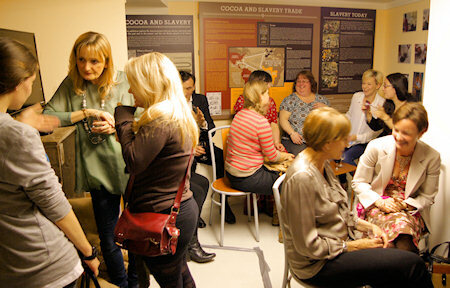 Good friends, books, wine and chocolate – the ingredients for a perfect evening and you obviously had a great time. Congratulations! It was good to have you there Henriette. I learned things about chocolate too – which may give me a reason for more research in the future… 🙂 J.